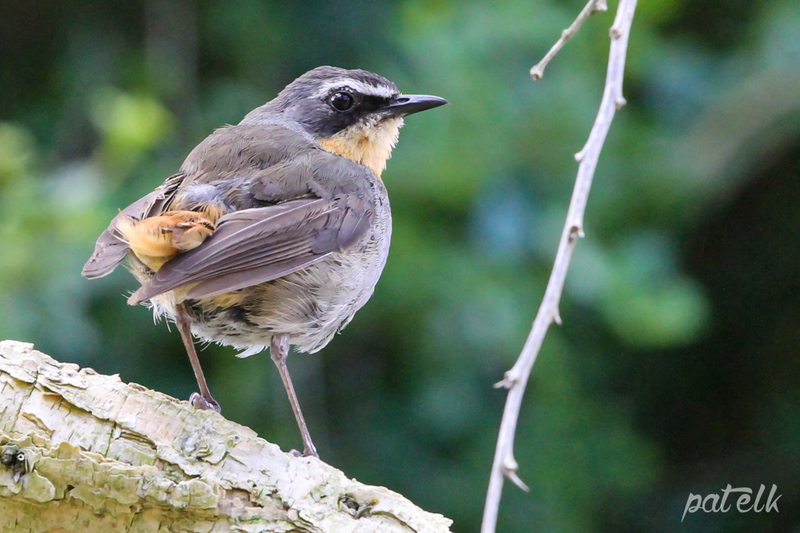 The Cape Robin-chat (Afrikaans name, Gewone Janfrederik) is a pretty bird with his Orange chest and perky tail. He is a common resident found in a wide range of habitats. Prefers skulking in the undergrowth and has been known to become quite tame in gardens. We have seen them in a number of places from Kirstenbosch to our own garden. They have a very pleasant melodious call, often mimicking other birds.